We are pleased to announce the appointment of Beverley Dyason to the position of CEO, with effect from 1 January 2018. With over 20 years’ experience in education, Beverley is a passionate champion of the rights of children and youth to quality education. 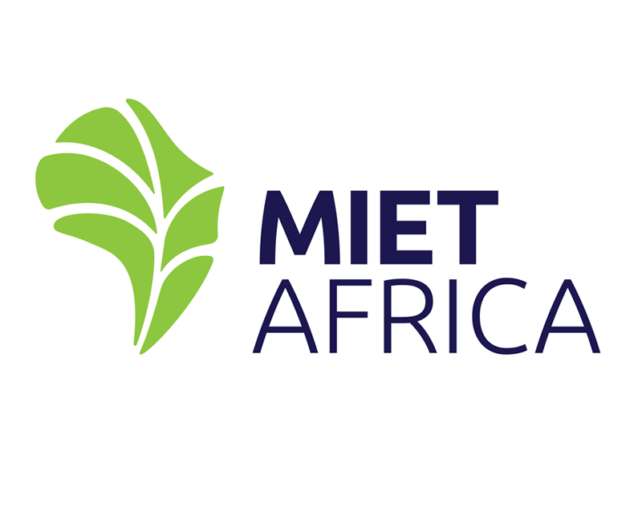 She is also no stranger to MIET AFRICA and has a deep understanding of the organization and its operating environment. She started working with MIET AFRICA in 2000 as a consultant and joined the organisation full time in 2010. Her natural leadership skills soon became evident, and in 2013 she was appointed as one of the organization’s five directors. Through her work in materials development and programme implementation, she has acquired expertise across a wide range of areas including but not limited to, inclusive education, child rights, life skills, health promotion, career development, employability, sustainable livelihoods, entrepreneurship and curriculum development. Beverley is committed to MIET AFRICA’s vision of quality education for all and believes strongly in partnering for maximum impact.